We all like to monitor the progress we’re making while we workout or go out to play sports. However, the progress stats are at our disposal once we’re done with the workout so whatever we need to optimize or change, it happens during our next session. Well, things are about to change. This piece of clothing is known as FitnessShirt and it has been manufactured by The Fraunhofer Institute for Integrated Circuits IIS that will launch it in 2014. 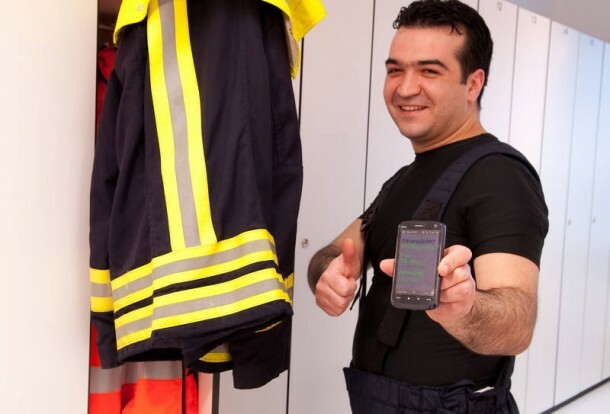 A new application in this context has been made which allows the shirt to be paired with a pedelec bike power-train and smartphone app that will re-adjust the motor based upon the data being collected from the user. In layman’s words; when you get tired, the motor will automatically take over. The gadget employs conductive textile elastic and electrodes which enable it to record certain information regarding the user’s pulse, heart rate and fluctuations in it. An attachable data storage module is also included which essentially allows for calculation of extra variables and all this information is uploaded, analyzed and shared wirelessly. Furthermore, this data is used to ascertain further parameters such as stress, performance and physical exertion. An engineer at IIS, Christian Hofmann, said; ‘The FitnessSHIRT can be employed a number of ways. 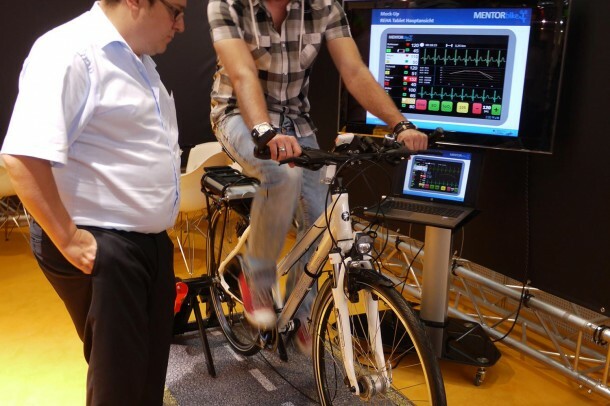 It offers completely new options for the pursuit of sports, leisure activities, and wellness, as well as options for the medical branch.’ This was demonstrated when the team paired up with the MENTOR bike project to exhibit the ways in which this gadget can be employed. This collaboration between the teams is being sponsored by Germany’s Federal Ministry of Education and Research. 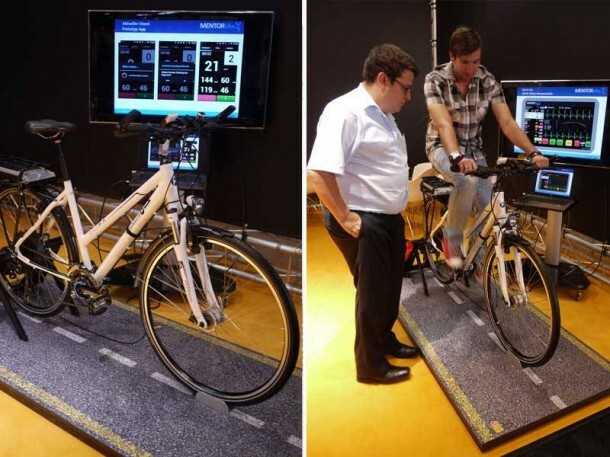 MENTOR bike system works on the physiological performance stats collected from the user’s body. The FitnessSHIRT forms a crucial component of the MENTOR bike system where it helps by providing the raw data from the user’s body that is collected and sent to the smartphone where the designated application analyzes it and adjusts the bike’s motor. The key idea here is to keep the exertion at an optimum level. This assembly was displayed at Medica 2013 Trade Fair in Dusseldorf. There isn’t much detail on when the full system will be made available, but they do have an investor for FitnessSHIRT and are hoping that it will be made available next year.